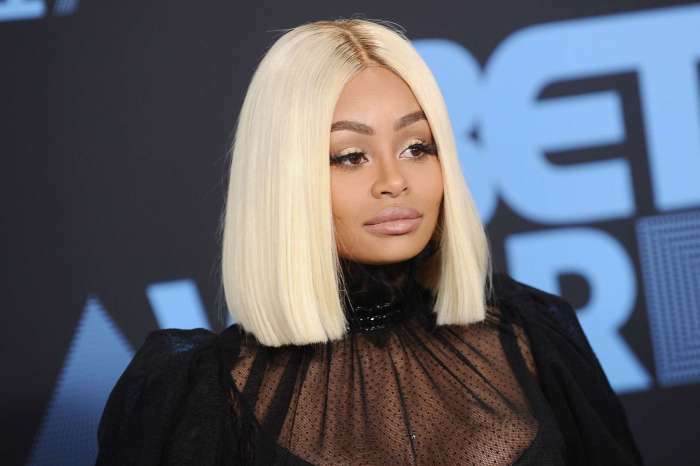 Blac Chyna’s latest violent act at Six Flags amusement park that took place during the past weekend may have ended up worse than she thought. It seems that the baby stroller manufacturing company pulled out of a lucrative endorsement deal after the horrible incident. Momiie is the company that we are referring to that makes pink car-shaped plastic strollers such as the one that Chyna used as a weapon last weekend against another mother in the alleged altercation the two of them had at Six Flags. Neither of her kids was in the stroller at that time, and they don’t appear in the video that surfaced a few days ago showing a part of the incident. Chyna was reported to have been in line to launch her very own line of strollers with this company, and she has already been named as the brand ambassador. Sources now claim that the Six Flags incident was the final nail in the coffin for the company who was already growing quite uneasy with Chyna and her behavioral issues. Chyna also got slammed recently for posting a now-deleted video on her Instagram account with a pot pipe suggesting that she was about to get high. Scott Disick Buys $3.25 Million Home In Hidden Hills - Is Sofia Richie Moving In?